Spotong | Are you drinking or driving this festive season? Are you drinking or driving this festive season? 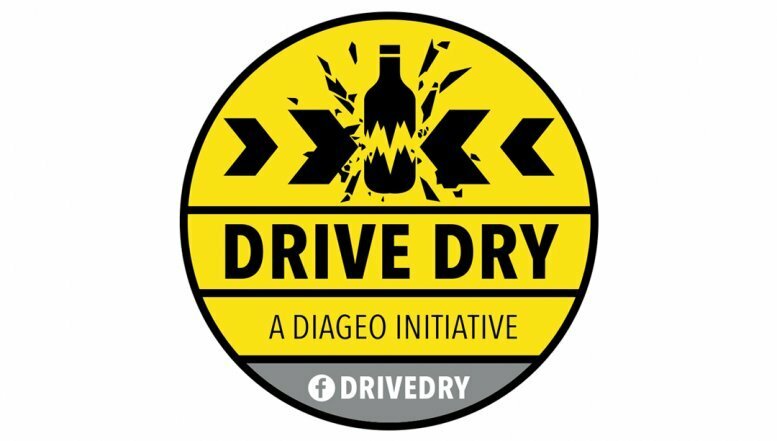 With silly season fast upon us and as millions of South Africans prepare for holiday travel this December, Drive Dry, in association with Uber, has launched a public pledge campaign. 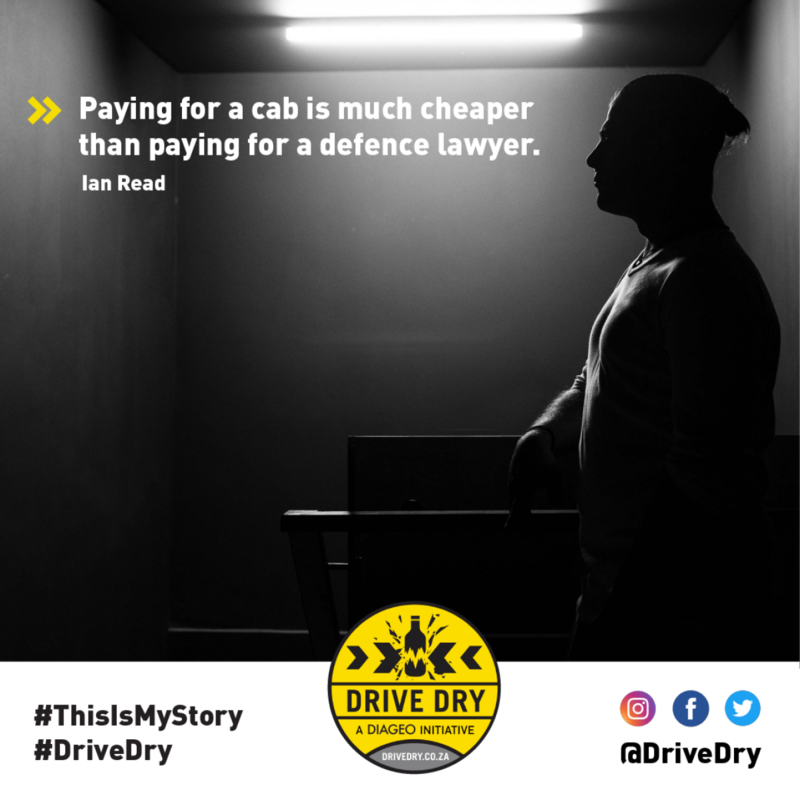 On 15th, 24th, 25th and 31st December, the days most notorious for high numbers of alcohol-related road accidents, Drive Dry will be giving out complimentary Uber Rides vouchers to any person who visits @DriveDry on Facebook, Twitter or Instagram and publicly takes the pledge to drive dry. 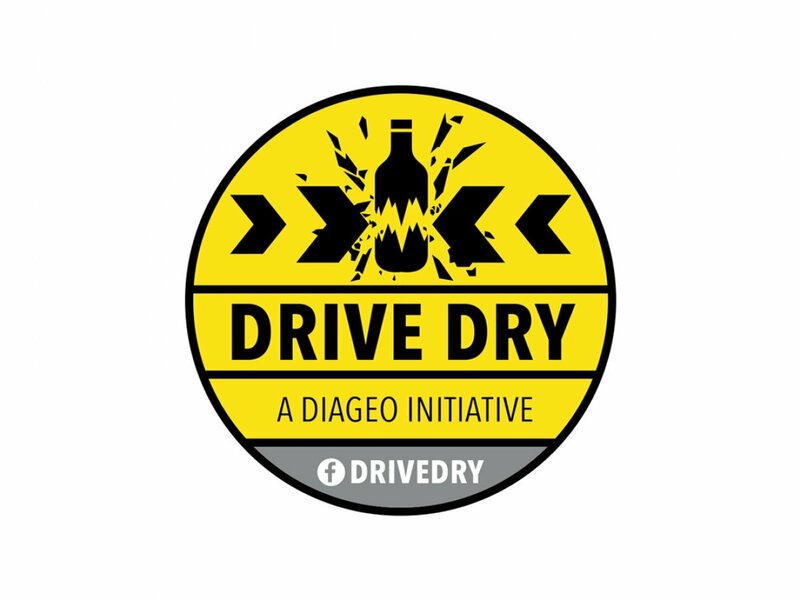 Drive Dry is a Diageo SA initiative, previously known for its award-winning scare campaign “Papa Wag Vir Jou”, and for its more recent, hard-hitting “#ThisIsMyStory” campaign. Drive Dry will be giving out complimentary Uber Rides vouchers to any person who visits @DriveDry on Facebook, Twitter or Instagram and publicly takes the pledge to drive dry. 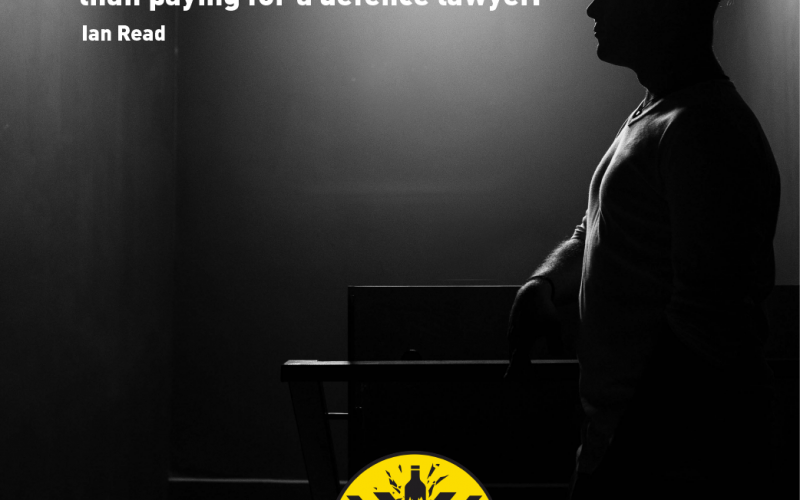 Starting in December, Drive Dry will be kicking things up a notch with the pledge campaign by asking South Africans to actively take a stand and publicly profess never to drink and drive. In January this year, the Ministry of Transport highlighted that the last festive season’s road fatalities were as many as 1 714 – a 5% increase on the previous year. At the release of the report, the Ministry attributed a significant number of these deaths to driving under the influence of alcohol. The stats are staggering and something must be done. “Most people have been touched in some way or form by drink driving – think of that experience, the loved one who was lost or that injury that will forever plague them. This is your chance to stand up and say NO, it is not ok to drink and drive - especially when we have so many transport options available to us these days,” says Sibani Mngadi, Corporate Relations Director at Diageo SA. For all other days this year and next, Drive Dry will be encouraging people to take the pledge and rewarding those that do so with spot prizes including Uber rides, shopping vouchers and cash. With the help of Uber, celebrity ambassadors and targeted marketing over Easter and long weekends in 2018, they hope to achieve mass support for the cause. To take the pledge and lead by example, you can visit @DriveDry on Facebook, Twitter or Instagram and click to share your pledge.